One of the M3M’s upcoming projects has got some major funding. Piramal Enterprise and Piramal Finance have invested Rs. 300 crore in its mixed-use project, 65th Avenue, in Gurugram while another Rs. 550 crore is on the way. “Piramal Finance has committed Rs 850 crore in our project M3M 65th Avenue, out of which Rs 300 crore has already been invested,” TOI quoted M3M Director Pankal Bansal, as saying. The association in the form of funding along with Piramal’s expertise across real estate and infrastructure fund management would enable M3M to deliver an excellent value proposition for all our stakeholders, Bansal added. The said project is being developed on the Golf Course Extension road at Gurgugram. 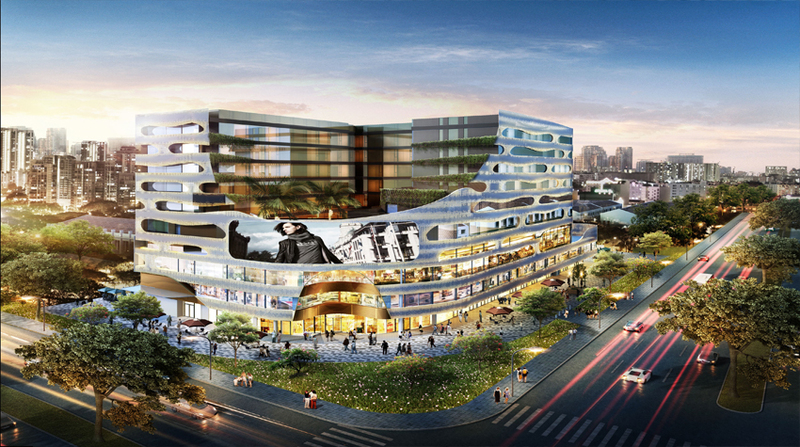 M3M 65th Avenue is a unique product mix of buzzing retail space and uber residences. Located 30 minutes away from Indira Gandhi International Airport, the project promises to bring the biggest high-street retail market on main Golf course Extension Road while giving an experience of luxury living to almost 50k families. To execute the project professionally and smoothly, M3M has reportedly appointed Mace Group Ltd, a global consultancy, and a construction firm headquartered in London, for construction management. Despite the recent slump in the real estate market in Delhi-NCR, M3M has remained strong. The company’s sales booking reportedly stood at around Rs 1,600 crore in the 2016-17 financial year with about 921 housing units and 1,000 commercial units covering 8 lakh sq ft area sold off. 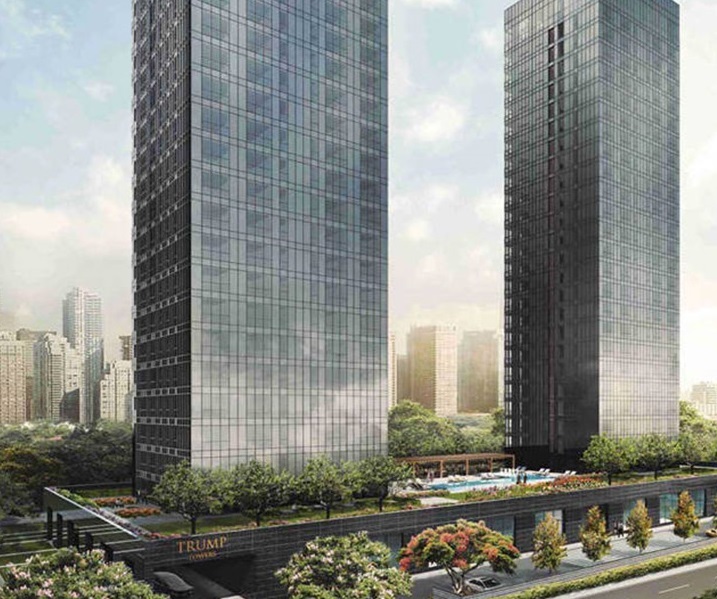 In January this year, M3M launched its luxury project Trump Towers in collaboration with Tribeca Developers. While M3M is said to have provided the land for this project and also would be responsible for the development, Tribeca will market this project, that is expected to have 250 ultra luxury residences. M3M is also having a strong position in terms of land bank in NCR. The company has 2,200 acres of land bank in and around Gurgaon, out of which it had bought 185 acre of land for Rs 1,211 crore from Sahara group. Previous articleIndian Real Estate: Is This The Right Time To Buy A House?